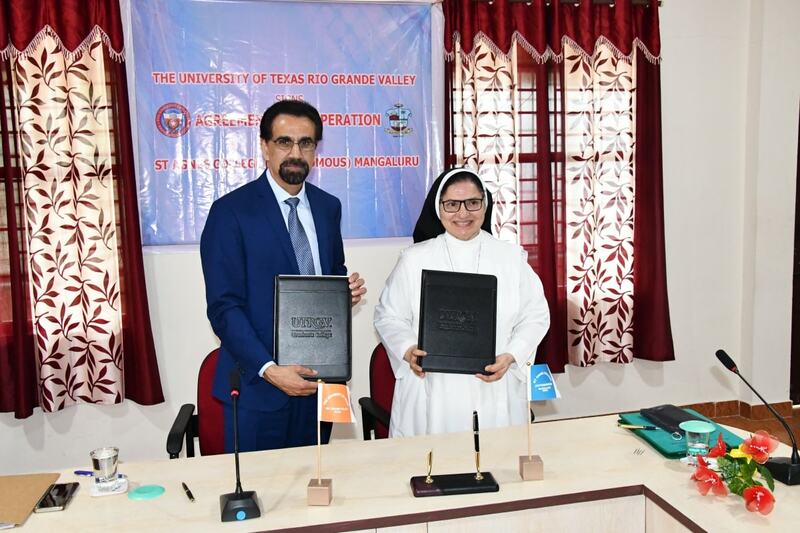 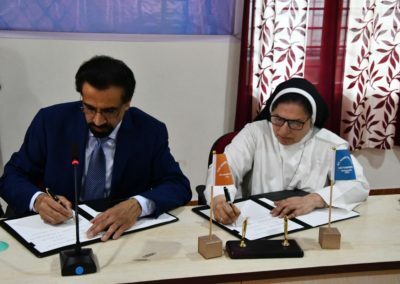 The University of Texas Rio Grande Valley (UTRGV), USA has signed an agreement of co-operation with St Agnes College on 27 February 2019 to enable the faculty and students of the college to have study exchange programmes, engage in research & Course development programmes. 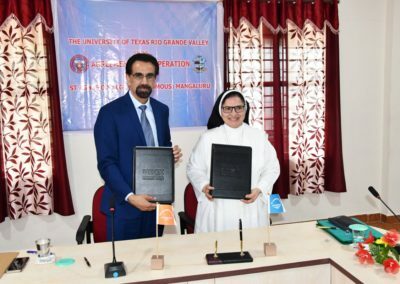 The Agreement of Cooperation offers a number of benefits for those interested students who would like to pursue their studies in UTRGV, USA. 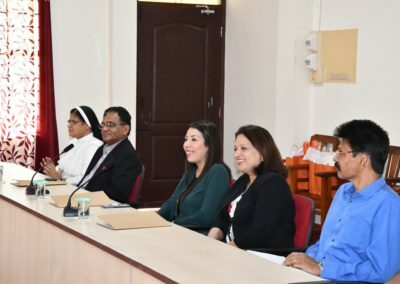 : Application fees and Transcript evaluation fees will be waved off; TOEFL or IELTS which was a mandatory requirement earlier for study abroad is also waived off; unlike earlier, students graduating with a three year degree at St Agnes will get direct admission into Master’s programme; Students who have completed first year Master’s programme can continue their second year Master’s degree program at UTRGV campus with a F1 Visa and obtain a post graduate degree from the University of Texas. 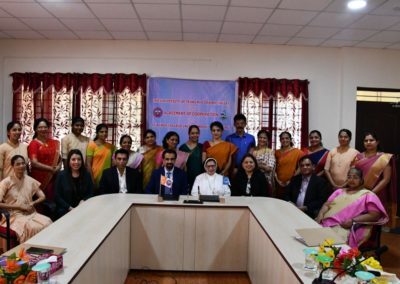 These students will avail of fellowships, scholarships, and research/teaching assistantships for the second year on-campus studies. 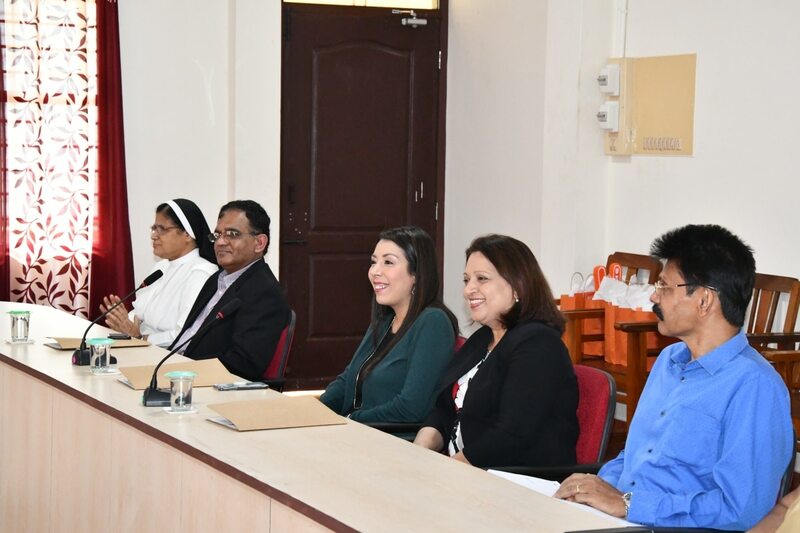 These facilities are offered not only for the present students but also for all the past students of St. Agnes College. 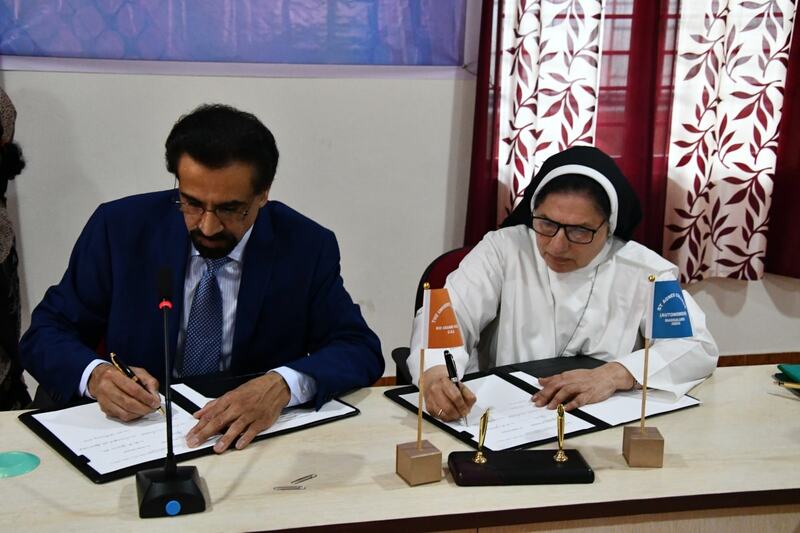 A number of online Courses are included in the Agreement of cooperation. 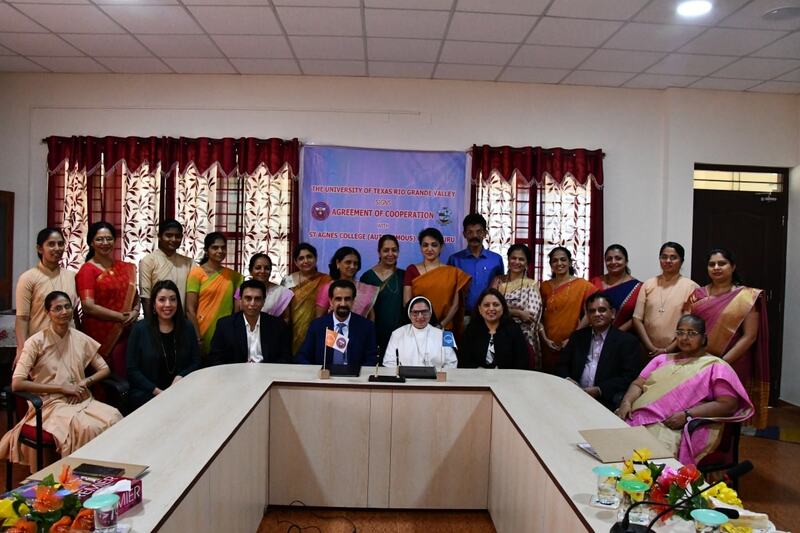 It is indeed a rare privilege for students who aspire to do their higher students in the USA. 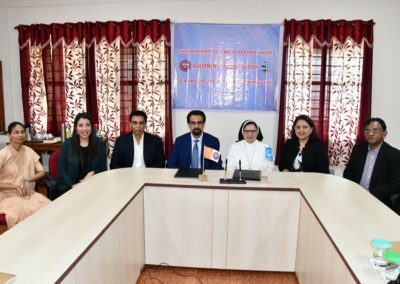 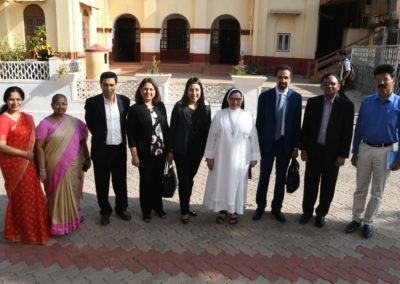 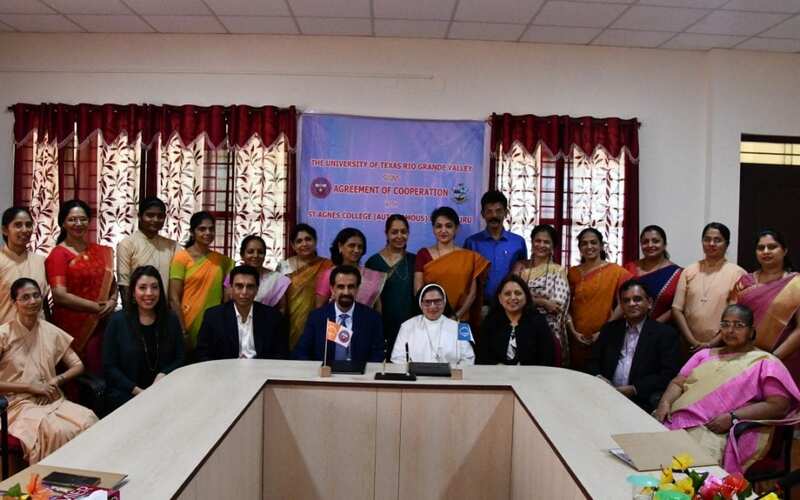 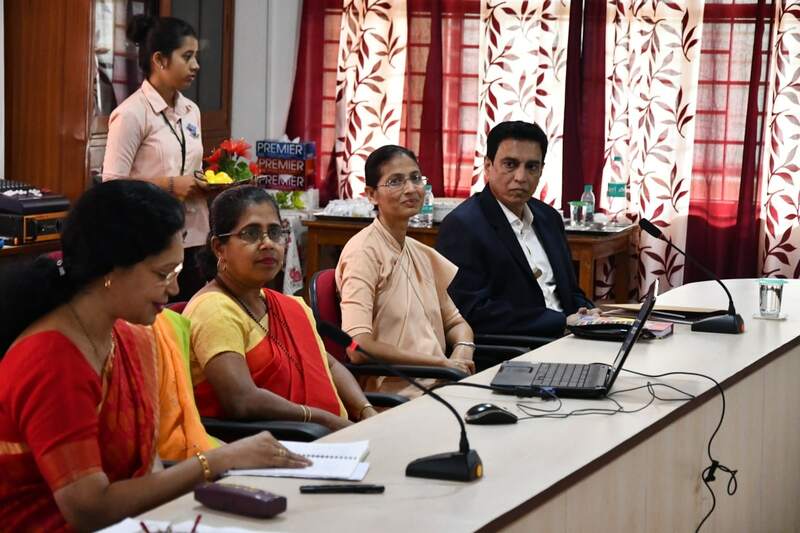 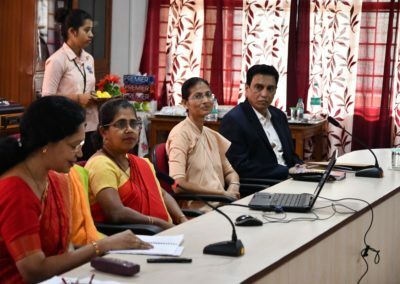 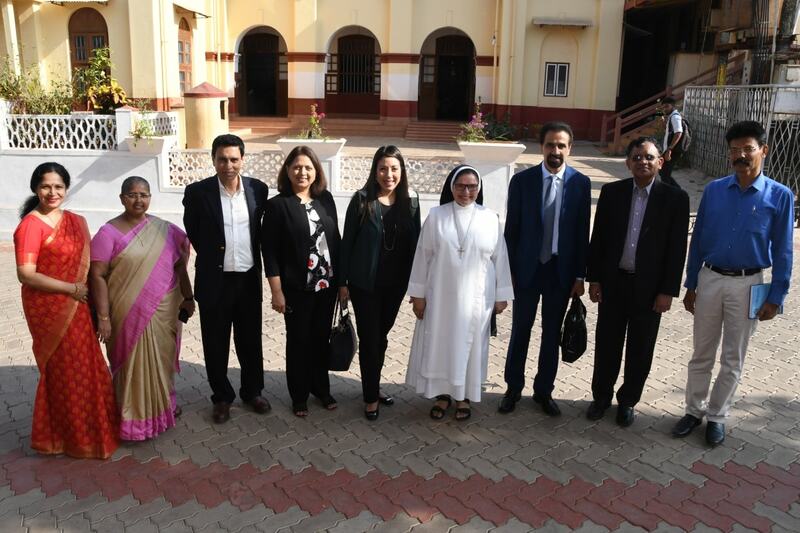 The signatories are Sr Dr M. Jeswina A C, Principal, St Agnes College (Autonomous), Mangaluru and Dr Parwinder Grewal, Executive Vice President for Research, Graduate Studies and New Program Development.